When It Comes To Drones, What’s All The Buzz About? 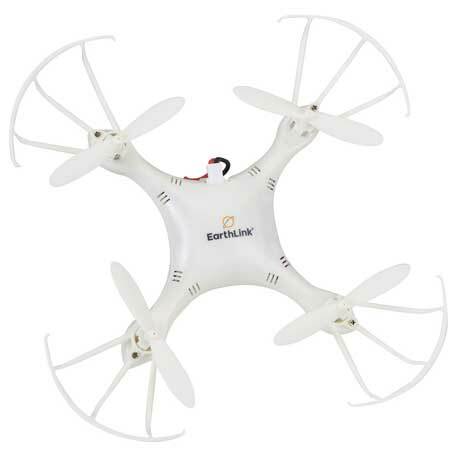 We have heard of these drones used for team building exercises. Also for use at trade-shows to build a little ‘overhead’ excitement at your event. The imprint area of the 7199-81 Remote Control Flying Drone is on top of drone in the center panel, and 0.63″ H x 0.63″ W. Imprints have a two color max. We expect to see a lot of these marketing style drones in the near future, both as attention grabbing gadgets, and practical tools. So get ready for the invasion. Please contact us at info@proformagreen.com if you would like more information on – or samples of – the 7199-81 Remote Control Flying Drone.